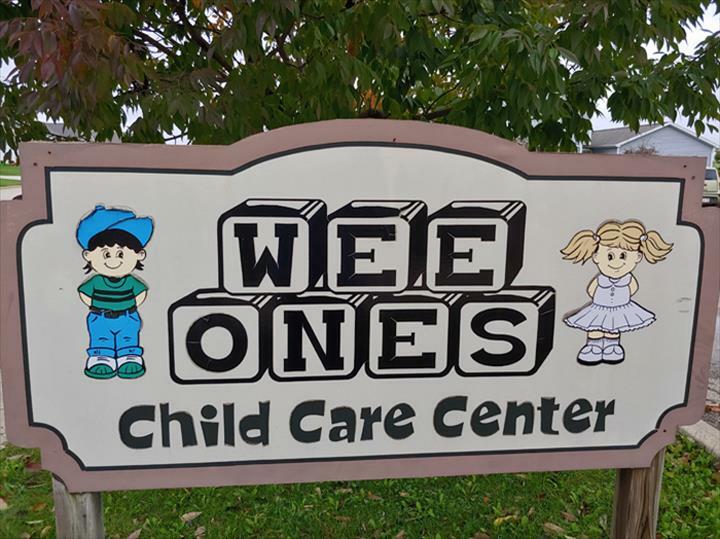 Wee Ones Child Care Center, in Evansville, WI, is the area's premier child care facility serving Brooklyn, Janesville, Oregon and surrounding areas. 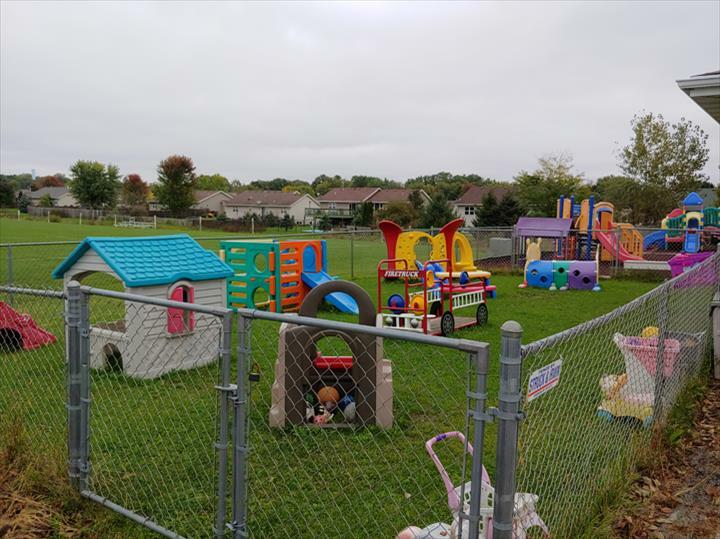 We offer before and after school programs, full or part time care, secured locked building and much more! 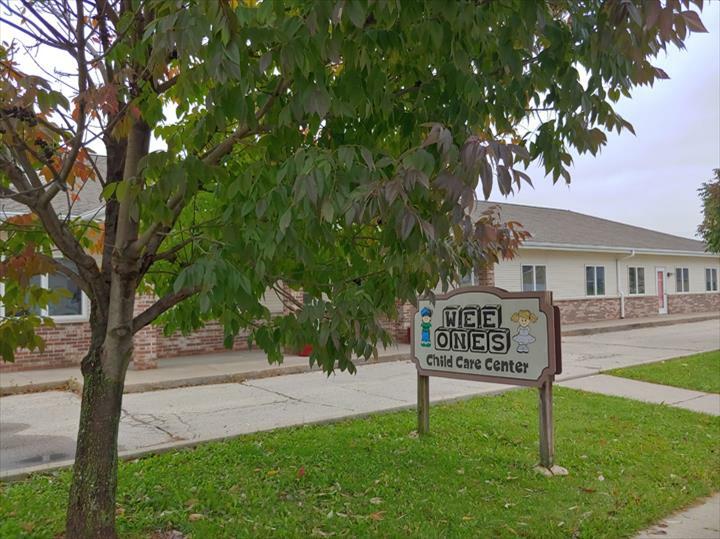 For more information, contact Wee Ones Child Care Center in Evansville.